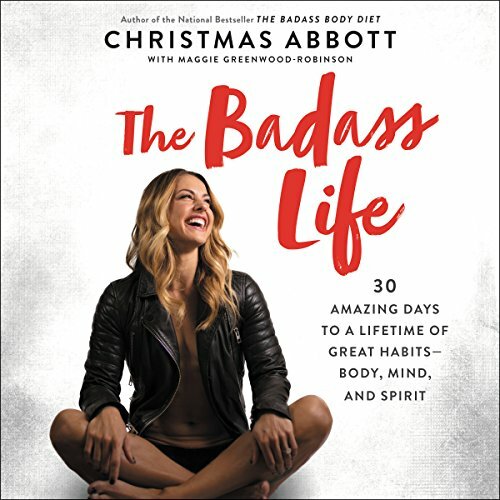 Showing results by narrator "Christmas Abbott"
Christmas Abbott knows the importance of a badass lifestyle - physically, mentally, and spiritually. The key is balance: using essential daily practices for the mind, body, and soul. The Badass Life is her monthlong program based on building positive daily habits, to help you achieve a higher quality of life and a heightened sense of self-worth.